We offer Application Development, Maintenance, Integration, Business strategies, Outsourcing and Strategic staffing solutions. Our web and mobile apps offers a wide range of financial calculators and educational apps. For small business owners, we have tailored products to boost their sales and business presence. Online resource for learning all the financial terms. Users get to use, our financial ratio calculator to analyze financial statement and our loan calculator to estimate loan payments like: monthly payment, interest payments and total loan payments. When it comes to mobile apps obvious characteristic that distinguishes from a mobile website is the design and the ability to communicate in real time. We create scalable mobile application, and a wide range of tools to meet both the customer and enterprise functions. Our solutions include design, development, testing, deployment and maintenance. 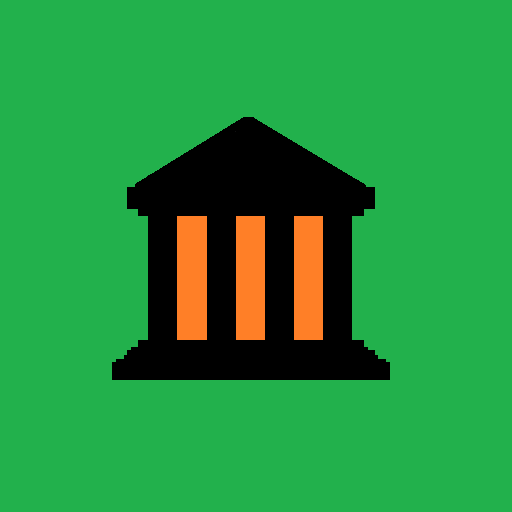 Mortgage, Auto, Personal and Card Loan Calculator. 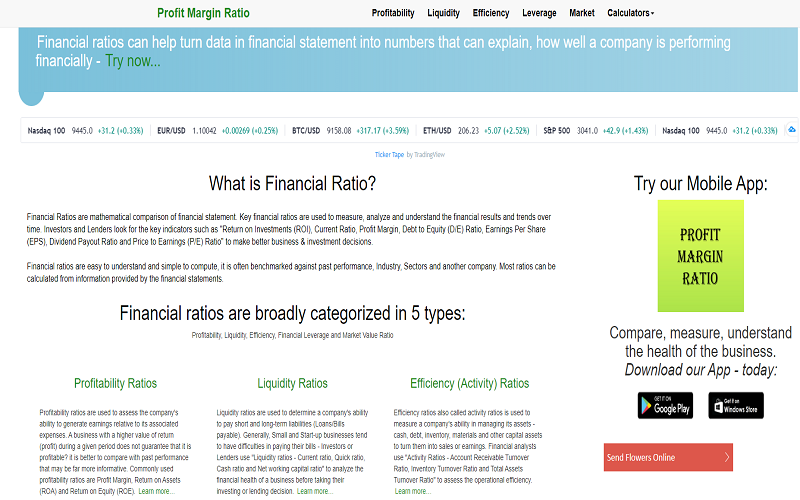 Financial Ratio Calculator - compare, measure, understand the health of the business. 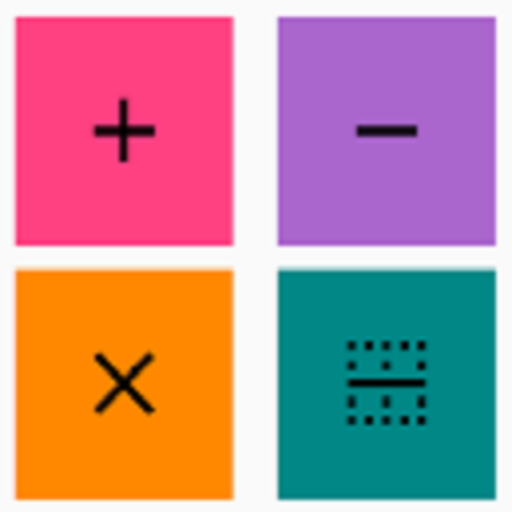 Fun Math Game - Math Game to practice addition, subtraction, multiplication or division. Savings Calculator, Savings Goal Calculator and Certificate of Deposit (CD) Calculator. Mark your online presence with user friendly and responsive website for any browser or device. Engage with your customers on real time through your integrated social media site. Package Term: Valid for 1 Full Year from the date of purchase of the package, subject to the scope agreed as per the terms and condition setforth in our commercial service agreement. Please read the commercial service agreement terms and condition before you make a purchase. When it comes to mobile apps, obvious characteristic that distinguishes from a mobile website is the design and the ability to communicate in real time. We create scalable mobile application, and a wide range of tools to meet both the customer and enterprise functions.